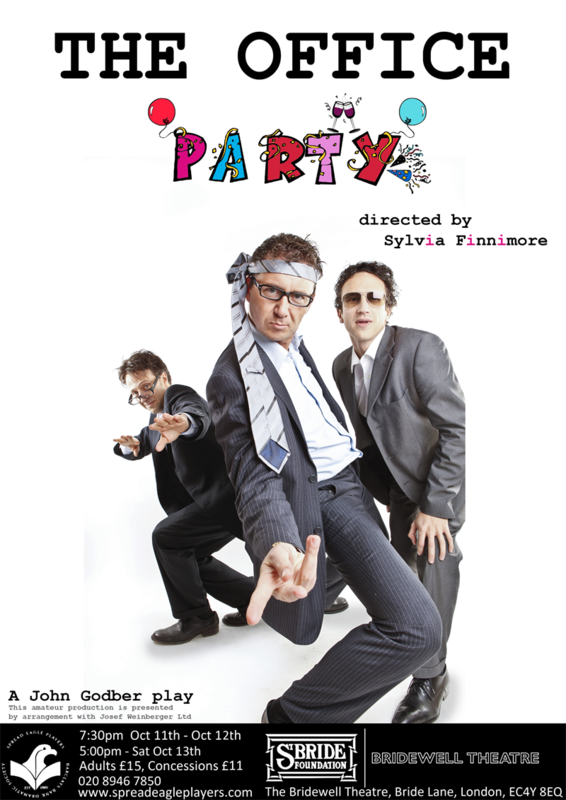 We are currently taking bookings for The Office Party by John Godber. To book tickets, please select a performance and fill in your details below. We are currently performing at the Bridewell Theatre. By clicking next, you agree to abide by our Terms & Conditions.